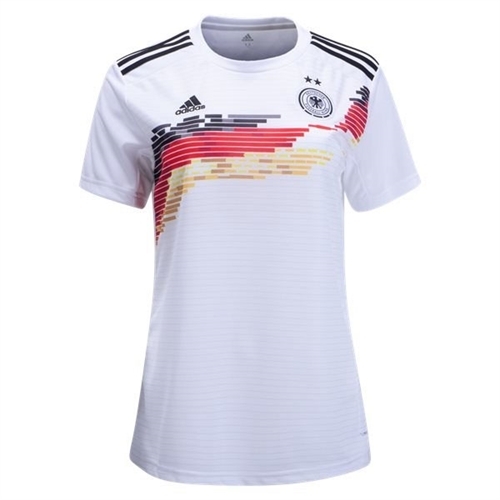 adidas presents the 2019 official Germany jersey for women. 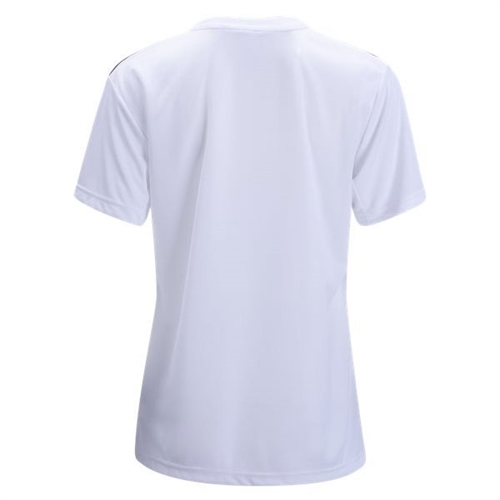 Now you can show off your nations pride with the traditional white jersey. Our adidas Germany Women's Home Jersey 2019 is inspired by the 1989 design that saw them hoist their first international trophy, the jersey reworks the look for a new era.